Royal families have been the focus of gossip, speculation, and widespread media attention for hundreds of years. From the British royals to the lesser-known kings and queens of countries around the world, millions of people find the aristocracy fascinating and compelling. Although royalty seem to have it all – the fame, the money, and the power – they also experience tragedy. In some cases, murder, betrayal and untimely deaths shake royal families to their core, changing them forever. Join us as we take a look at some of the most shocking tragedies ever endured by elite rulers and their kin. When America’s favorite actress, Grace Kelly, struck up a romance with Prince Rainier III of Monaco, it seemed like a fairytale come to life. Kelly retired from acting to be a full-time princess when they tied the knot in 1956. 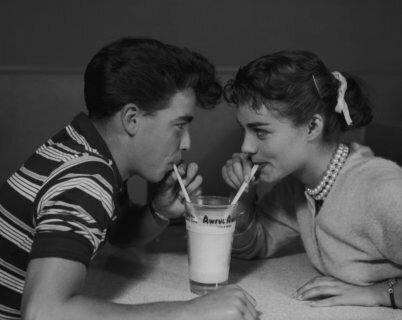 The couple went on to have three children together. 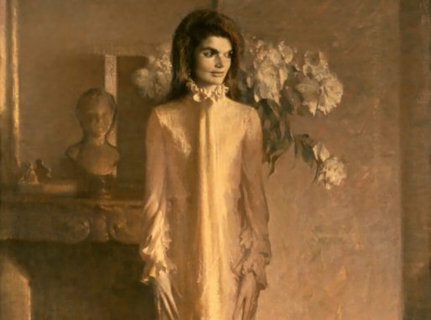 Grace was the picture-perfect princess, full of poise and elegance. The people adored her, which made her tragic passing in 1982 all the more painful. While driving back to Monaco with her daughter, Stephanie, Kelly suffered a stroke, causing her to lose control of the car. 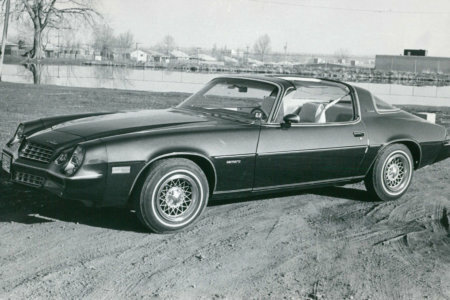 While she survived the crash along with her daughter, Grace’s injuries from the stroke were too severe. Prince Rainier took his wife off of life support the following day. Born John Charles Francis in 1905, Prince John can be seen here as a baby, held by his mother Queen Mary. 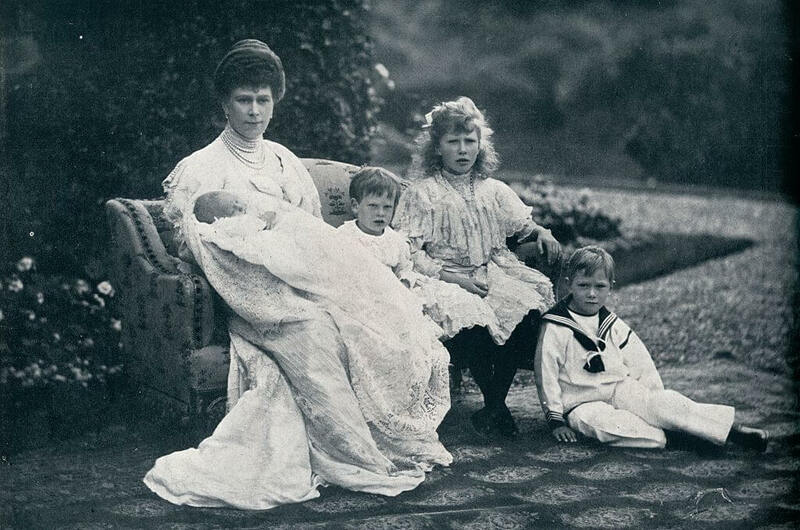 The young royal would have a short and tragic life. 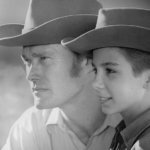 John was diagnosed with epilepsy at the age of four, but as the years went on his condition deteriorated. 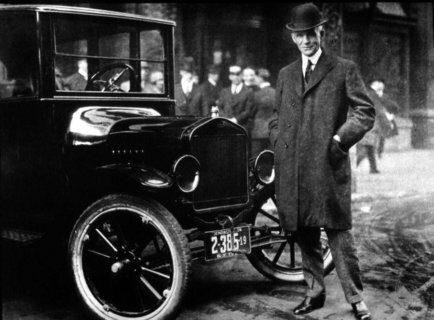 Unlike today, doctors knew next to nothing about how to treat the condition. On top of this, it’s thought that he was also autistic. Some sources say he was hidden away and shunned by his family, while other’s say his mother continued to care for him after he was sent to live at Sandringham House. He died of a seizure aged 13. 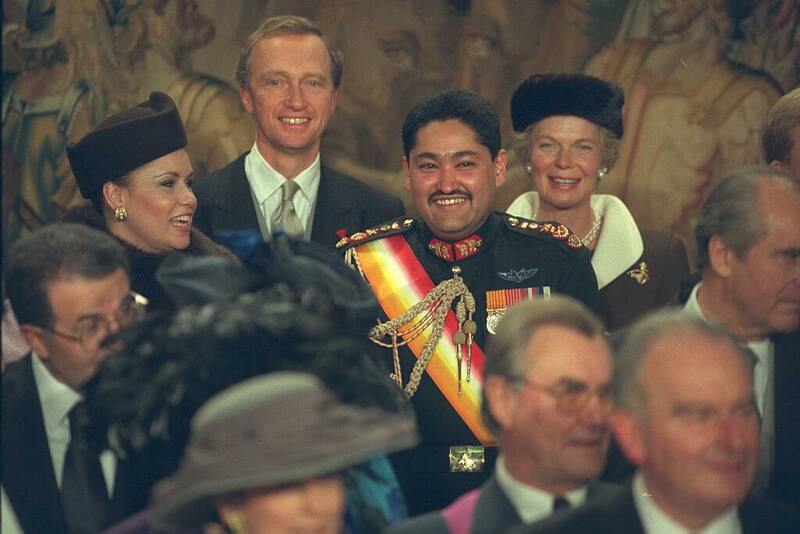 The evening of June 1st, 2001 was supposed to be a joyous one for the royal family of Nepal. They were hosting a lavish party and looked forward to a night of entertainment and laughter. However, Crown Prince Dipendra had other plans. He opened fire on his family, slaying nine people, including his own father, before turning the gun on himself. It’s not clear why the prince decided to go on a murderous rampage, but some suggest he wanted to marry a woman of lesser social standing and became enraged when his parents wouldn’t allow it. Zara Tindall, daughter of Queen Elizabeth’s sister Princess Anne, sadly suffered a miscarriage days before Christmas in 2016. 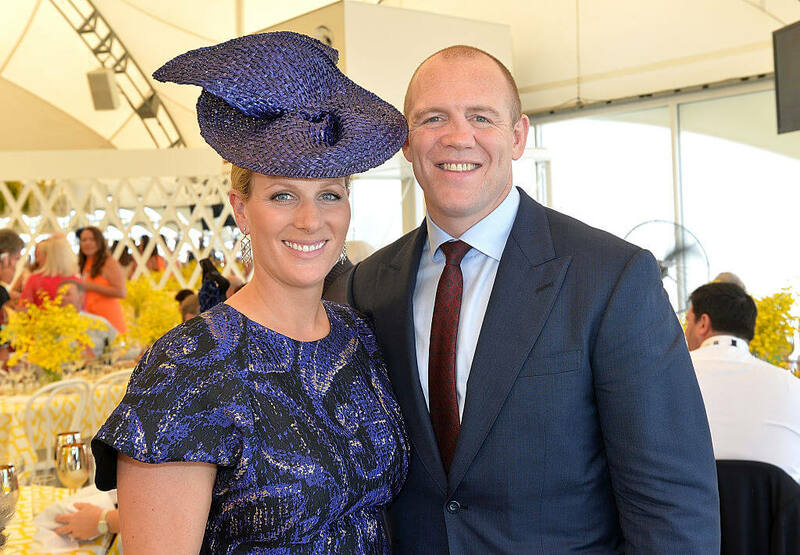 Both Zara and her husband, rugby star Mike Tindall, had released a statement announcing they were expecting their second child just weeks prior. 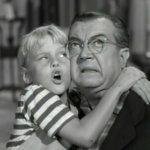 They were both “thrilled” with the news, so the shocking tragedy was a devastating blow to the family. “Very sadly, Zara and Mike Tindall have lost their baby,” said a spokesperson for the couple. The pair, who maintain a relatively normal life compared to Zara’s cousins Prince William and Harry, recently welcomed their second daughter on 18th June. 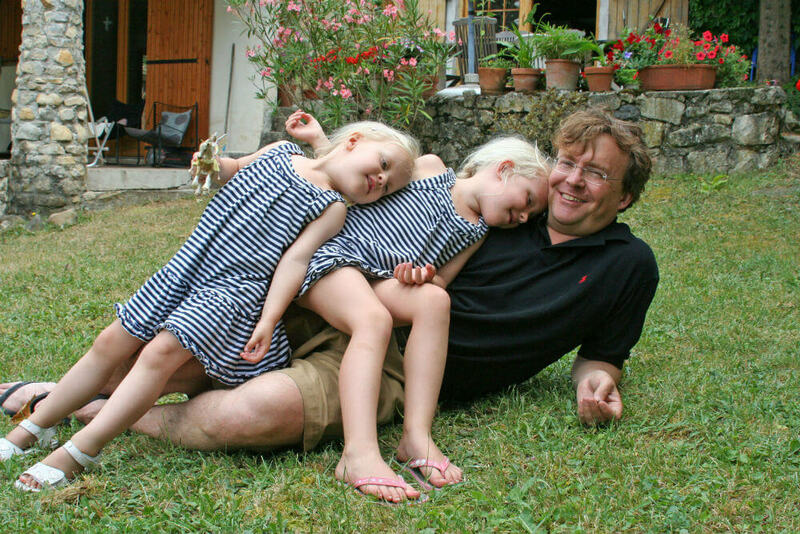 Prince Friso of the Netherlands, pictured here with his two daughters in happier times, led a relatively simple life for a prince. He and his wife, Mabel, lived with their family in London. 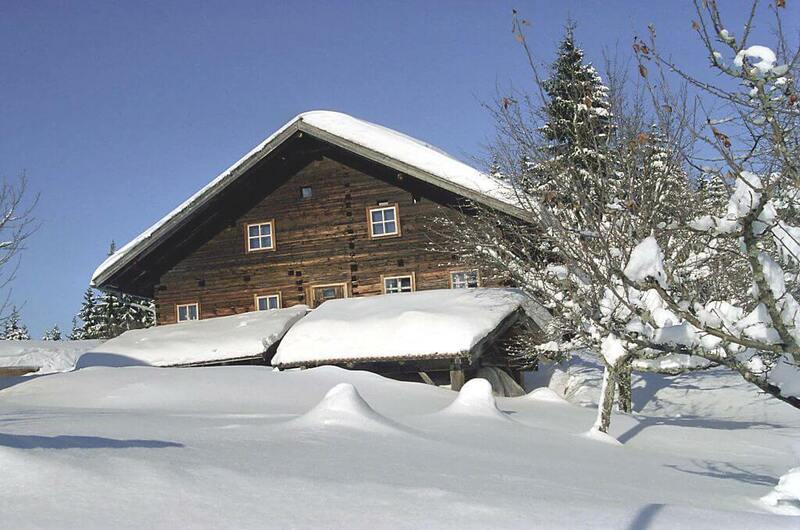 During a ski vacation in Lech, Austria in 2012, the prince was buried underneath an avalanche. Despite being retrieved and given the best medical treatment, he never came around from his coma. Both his wife and his mother stayed by his bedside almost every day, but Friso’s brain damage was too severe. He passed away on August 12, 2013, aged 44. He left behind his wife and two daughters. Prince William, Duke of Gloucester, was the current Queen’s cousin. An avid flyer, the prince joined the Foreign and Commonwealth Office where he served in Lagos and Toyko. 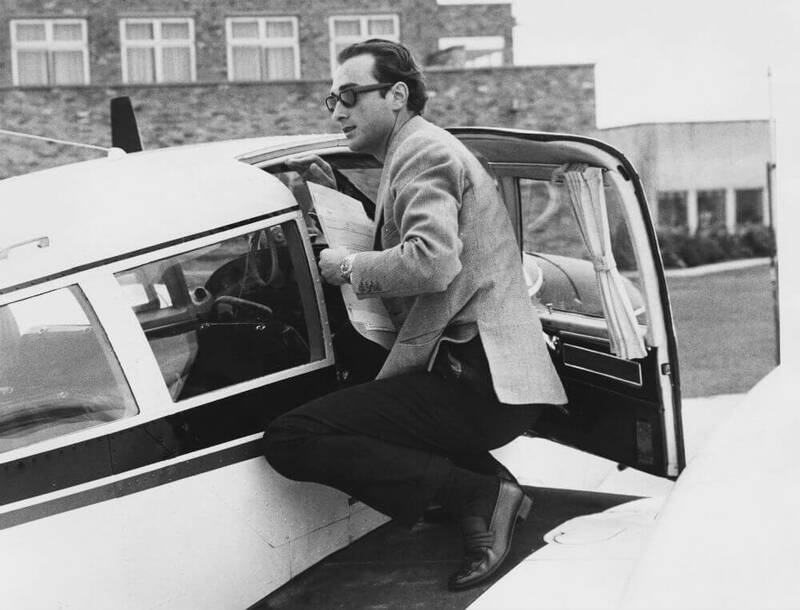 While competing in the Goodyear Internation Air Trophy in England, the plane he was flying clipped a tree, flipped over, and burst into flames, killing him at the age of 30 in 1972. Years later, Jewish Hungarian model Zsuzsi Starkloff came forward to say that she had a relationship with the prince, who wanted to marry her. According to her, her ancestry and the fact she was a twice-divorcee saw the royal family forbid it. To this day, she wears Prince William’s ring around her neck. In 1993, Crown Prince Naruhito of Japan went against the grain and married a commoner, Princess Masako. Masako was highly educated, having attended Harvard and Oxford, and carved out a career as a diplomat. 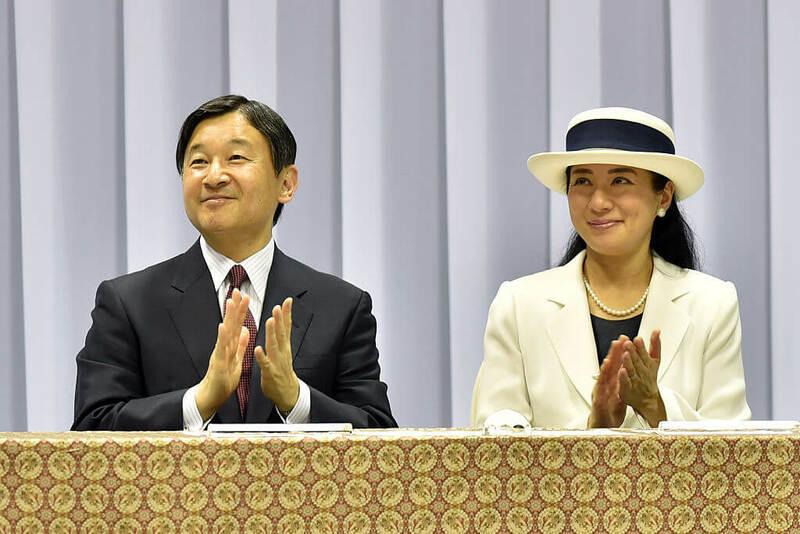 Naruhito pursed her relentlessly, proposing three times before she finally accepted. Masako gave up her career and largely disappeared from public view, and was subjected to stresses the public didn’t see. She was badgered to give birth to a son but gave birth to a daughter in 2001. Her husband admitted that his wife wasn’t coping well with the pressures of her new life. “It is true that there were moves to negate Masako’s career and her personality,” he confessed. In 2015 the palace released a formal statement confirming Masako had been suffering from “a stress-induced illness” for over 10 years. 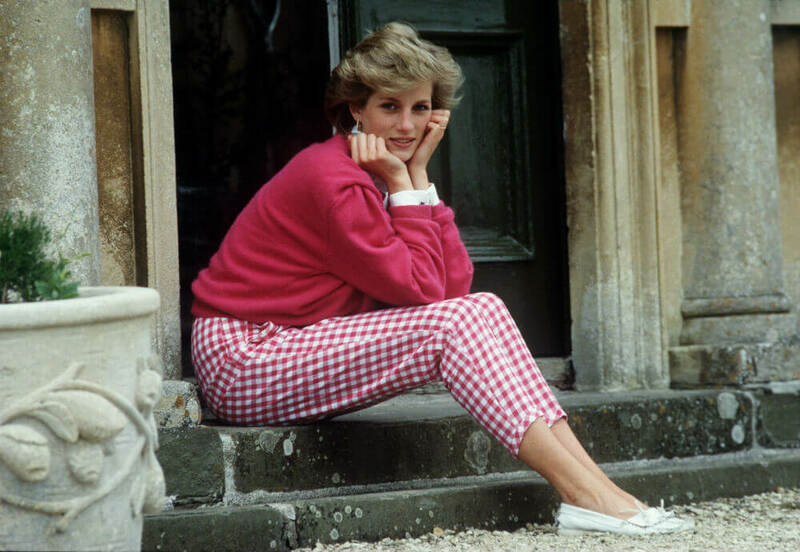 Perhaps one of the most widely-known tragedies in royal history is the sudden passing of one of the world’s most treasured figures, Princess Diana of Wales. The genteel royal was dubbed “The People’s Princess” for her charity work across the world. Her turbulent marriage to and subsequent divorce from Prince Charles would make her tabloid fodder, which ultimately led to her death in 1997. Diana was in Paris with her boyfriend, Dodi Fayed, when the car they were traveling in was pursued by paparazzi. Driver Henri Paul lost control of the vehicle and crashed, killing himself, Diana, and Dodi. In 2012 the world was eagerly anticipating the arrival of Kate Middleton and Prince William’s first child. When Kate was hospitalized for extreme morning sickness, two Austrailian radio DJ’s thought it would be the perfect time for a prank call. The hosts called King Edward VII’s Hospital in London, impersonating the Prince of Wales and the Queen. 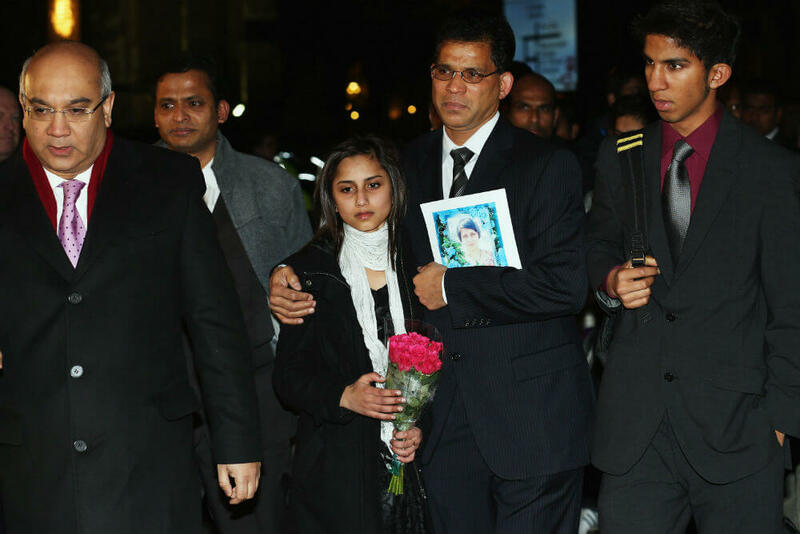 The nurse they spoke to, Jacintha Saldanha, fell for the prank and transferred the call to Kate’s nurse. When the prank was broadcast several days later, it was condemned by the hospital. Jacintha was found hanging in her nurses quarters shortly after, a handwritten note blaming the “joke” call for her suicide. Tara Palmer-Tomkinson was a socialite and “it” girl, coming from a well-to-do British family. 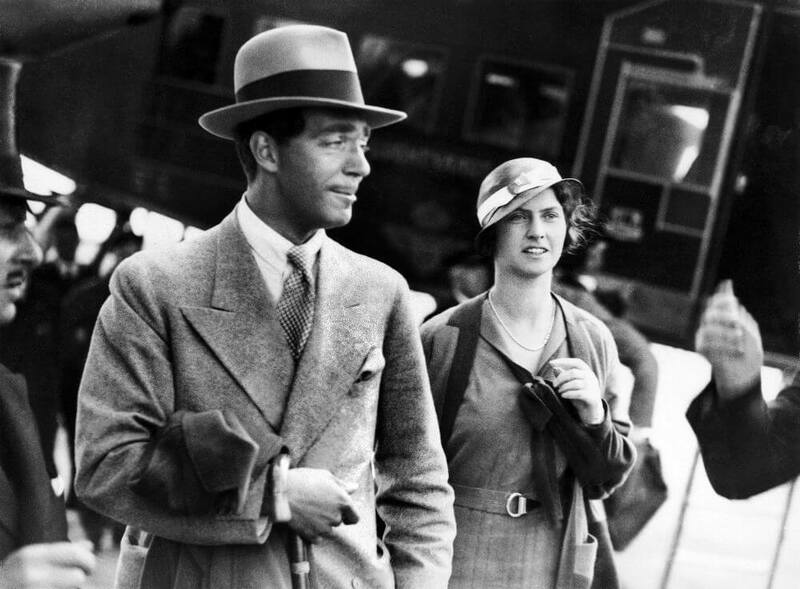 Her father, an Olympian skier, was good friends with Prince Charles who became Tara’s godfather. Tara was a staple on British TV, known for her eccentric behavior. In the 90’s she was hot property for the tabloids, who capitalized on her cocaine addiction and raucous partying. Although she kicked her habit, Palmer-Tomkinson wasn’t in great health and was found dead on February 8th, 2017 at her London home. Her sister later revealed her cause of death was a perforated ulcer. Despite what Disney executives portrayed in their fairytale movie Anastasia, the entire Russian Imperial Romanov family were heinously killed in 1918. 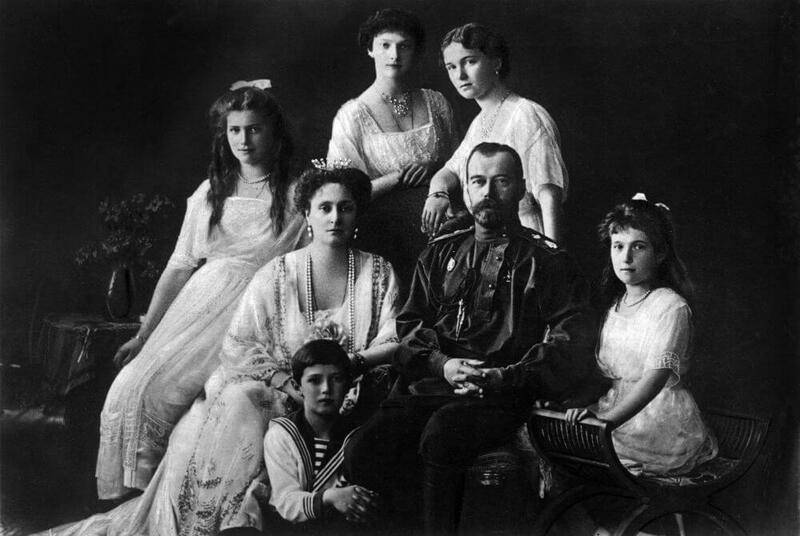 Tsar Nicholas II, his wife Alexandra and their five children, Olga, Tatiana, Maria, Anastasia, and Alexei were murdered by Bolshevik troops. Due to rising conflict in the country, the Romanov’s were overthrown. The entire family was woken in the middle of the night on the pretense of being moved to a safe location. Instead, they were led to the basement, shot, killed, bayoneted and mutilated before their bodies were disposed of in a field. The details surrounding the execution were kept secret, with the first announcement perpetuating the lie that Alexandra and Alexei were alive and well. 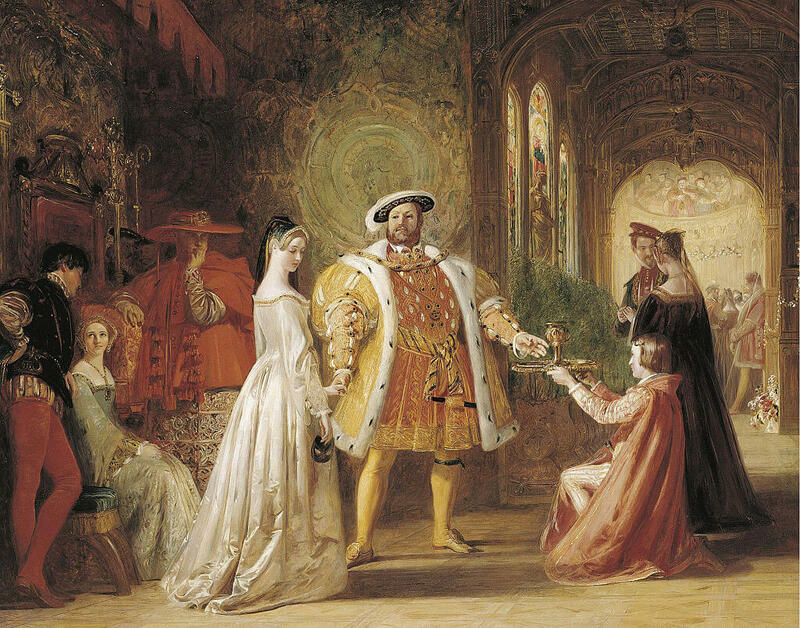 The idea of a monarch having six wives now might seem utterly bizarre, but back in the 1500s, King Henry VIII would marry anything that moved. Any woman that married Henry was bound to a tragic life. His first wife, Catherine of Aragon, lost five children either during birth or soon after, with the only surviving girl becoming Mary I. The marriage was annulled after 24 years and Catherine died imprisoned. His next wife, Anne Boleyn, was executed after failing to produce a son. 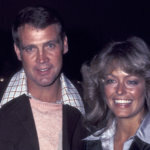 Jane Seymour, his next victim, produced a son and died two weeks later. Anne of Cleves came out of her marriage to Henry relatively unscathed, remaining a friend to him until death. Catherine Howard was convicted of adultery and beheaded, while Catherine Parr remained married to the King until his death in 1547. 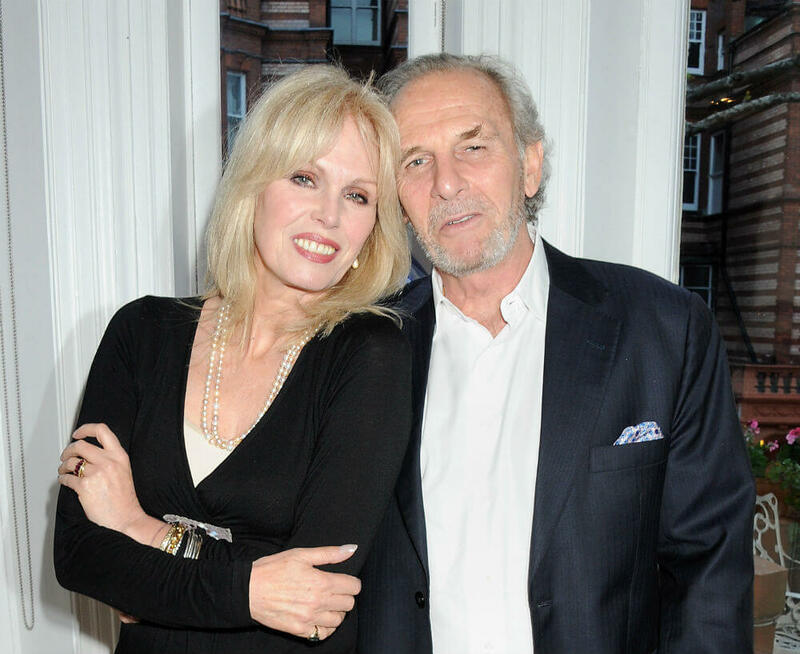 Pictured here with British actress Joanna Lumley, Mark Shand was a well-respected writer and conservationist. He was also the brother of Prince Charles’ wife, Camilla, Duchess of Cornwall. 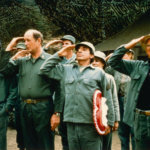 Shand was liked in his field, having authored four books and founded the wildlife foundation, Elephant Family. On April 23rd, 2014, Shand fell over and hit his head as he stepped outside of the Rose Bar in New York. Later that day, the 62-year-old was announced dead. 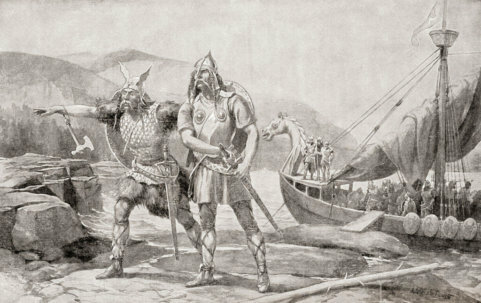 It would later be revealed that Shand had an abnormally thin skull, which led to his death. If his skull was of average thickness, he would’ve survived the fall. 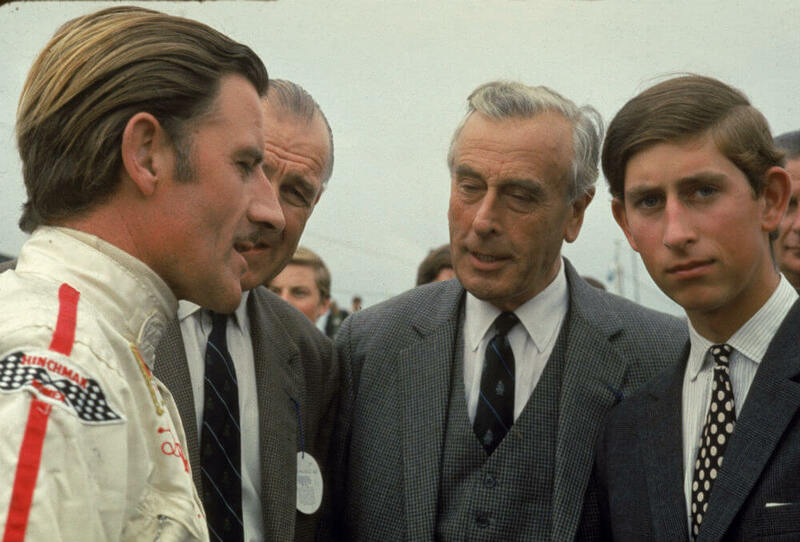 Prince Charles was incredibly close to his father’s uncle, Lord Louis Mountbatten. By all accounts, Mountbatten served as a guiding force for the young prince, a secondary father figure that helped him carve out his own way into the world. Mountbatten was vacationing at Classiebawn Castle in Ireland on August 27, 1979, when he embarked on a fishing trip that would end his life. The evening prior to the trip, IRA member Thomas McMahon planted a bomb aboard the unguarded ship, detonating it when Mountbatten was on board the following day. The blast killed him, his 14-year-old grandson Nicholas Knatchbull and a young crew member, Paul Maxwell. King Carl Gustaf is Sweden’s current monarch. 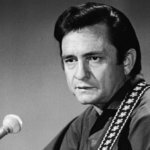 The King never knew his father, as he was tragically killed in a plane crash when he was just nine months old. 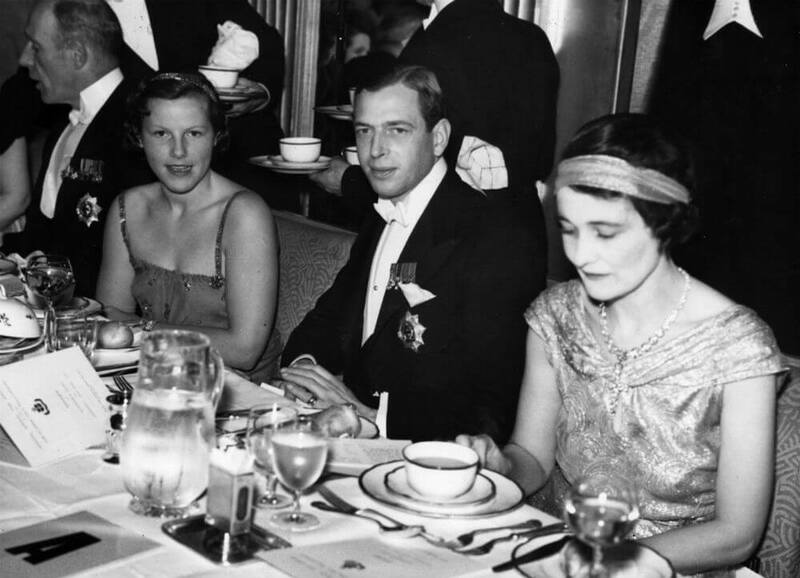 Prince Gustaf Adolf was heading back to Sweden on a commercial flight from the Netherlands in 1947 when his flight made a planned stop in Copenhagen. All seemed well until the plane took off again and unexpectedly stalled, causing it to dive head-first into the tarmac. It exploded on impact, killing Gustaf Adolf and all of the other 21 passengers on board in one fell swoop. His family was devastated at his shock passing. Prince Ernst Leopold, a cousin of the Queen of England, committed suicide alongside his wife, Princess Sabine Margarethe in 1996. The pair killed themselves in their car at a resort in the Bavarian woods, by simultaneously shooting themselves with hunting rifles. Reports surfaced that the couple were living beyond their means and had collapsed underneath the pressure of financial burden. Others close to the couple were less inclined to believe this explanation of events, with Prince Andreas, a cousin, stating “There had to be another reason.” Sabine and Ernst shared no children, but the prince left behind six kids from his previous marriages. During the French revolution, Marie Antoinette and her husband Louis Auguste were famously overthrown, imprisoned, and beheaded for high treason. They shared four children together, Marie Therese, Louis Joseph, Louis XVII, and Sophie. 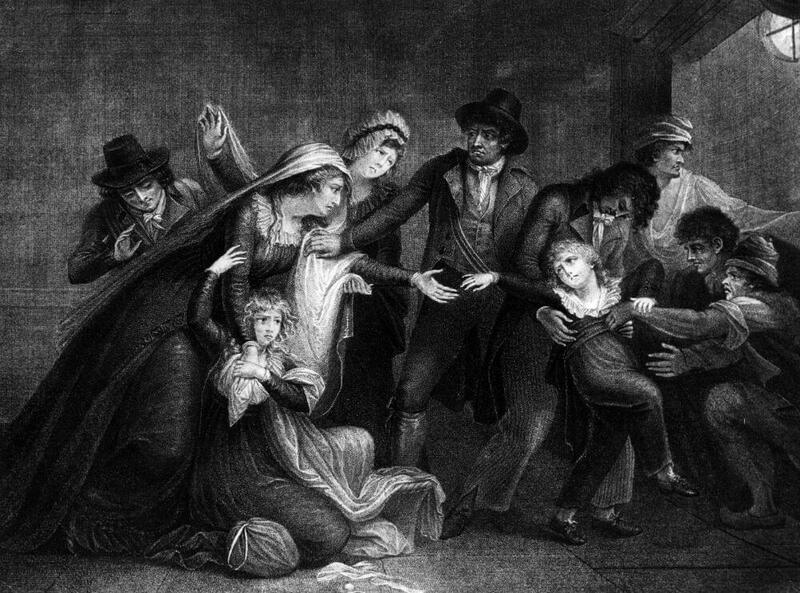 When the family was imprisoned in the Temple in 1792, it wasn’t long before Marie and her husband were beheaded, leaving Louis an orphan. He was treated appallingly by guards, kept in seclusion, and at one point no one entered his cell for six months. When he died of tuberculosis at the age of 10, the doctor performing the autopsy was shocked to see the young child’s body covered in scars. 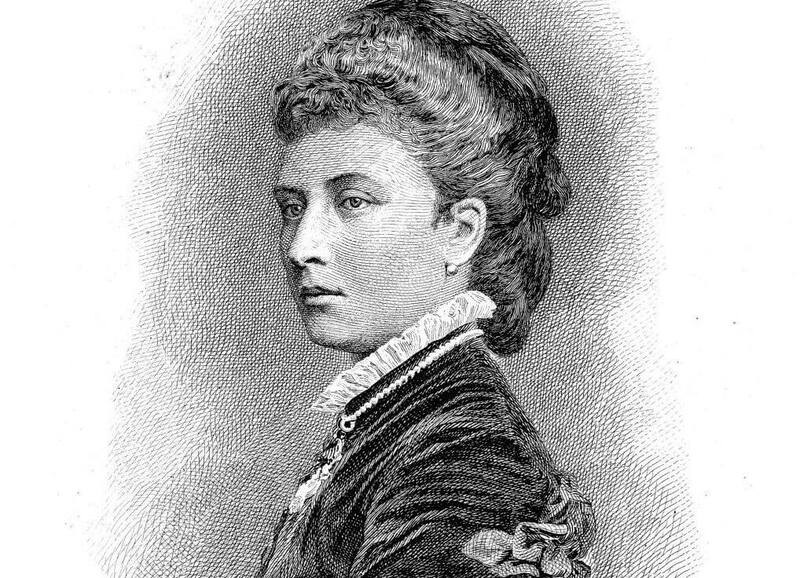 Princess Louise, daughter of Queen Victoria, was notorious for her good looks and rebellious personality. 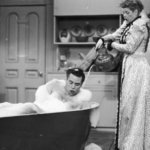 While it’s never been strictly proven, it’s widely believed that a love affair with one of her servants, Walter Stirling, resulted in an illegitimate pregnancy in her late teens. Stirling was the tutor of her younger brother and was mysteriously dismissed after just four months working for the royals. Curiously, although he no longer worked for them, he still received an allowance from them. The baby, supposedly a boy called Henry, was born in 1866, given no birth certificate and adopted by royal staff member Sir Frederick Locock, one of Queen Victoria’s doctors. Locock’s dependents have repeatedly requested DNA tests since 2004, but have had no success. 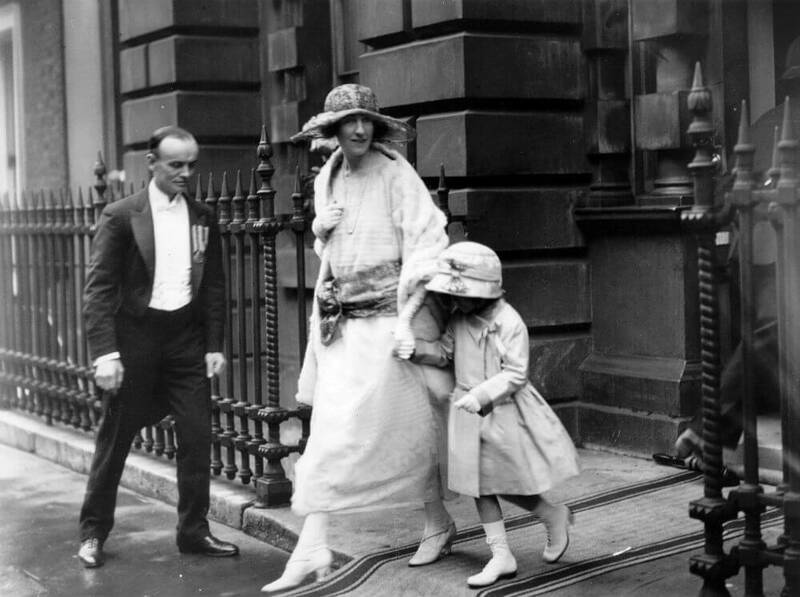 When the Queen Mother’s nieces were born, Katherine and Nerissa Bowes-Lyon, everything appeared normal. However, as they both grew, it was apparent the children had difficulties. The pair, born a few years apart but both suffering from mental impairments that made them unable to articulate speech, were shipped off to Royal Earlswood Asylum for Mental Defectives in 1941. The family declared them dead to Burke’s Peerage, the authority on royal genealogy. However, the sisters lived in care for the entirety of their lives, with their last visitor coming in the 60’s. Shunned by their family, Nerissa and Katherine lived lonely lives. The story came to light after Nerissa’s death aged 66, when journalists discovered her grave marked only by a plastic name tag and a serial number. Katherine died in 2014, at the age of 87. Prince George, Duke of Kent, has the distinction of being the first member of the British royal family to die in active duty in 450 years. Prince George was just 39 at the time of his death. The incident happened on 25th August 1942, when he was traveling onboard an RAF Short Sunderland flying boat W4026 when it crashed into a hillside near Dunbeath, Caithness, Scotland. George died along with 13 other passengers. One survivor, RAF crew member Flight Sergeant Andrew Jack, claimed that the Duke was at the controls of the plane when it crashed. He also suggested there was an additional person on board who was never identified.